Do opposites attract? 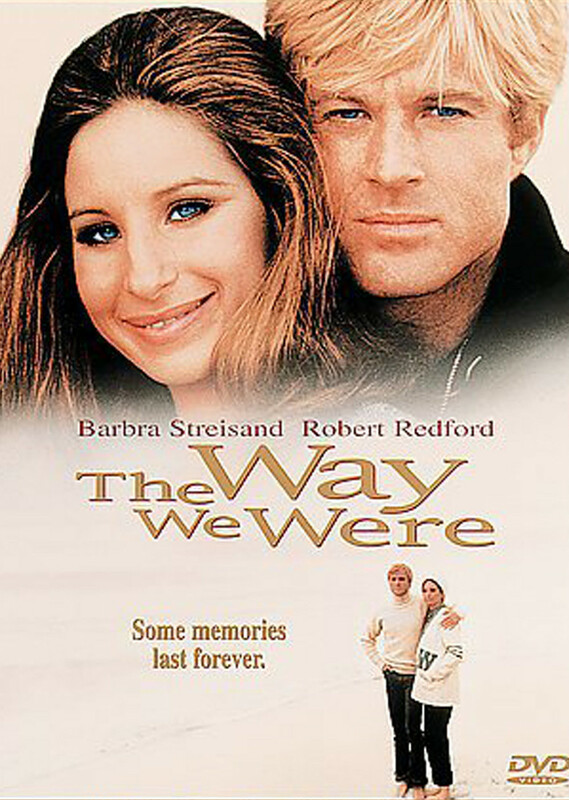 Ask Katie Morosky (Barbra Streisand) & Hubbell Gardiner (Robert Redford). Despite themselves, love happens. Meeting in college-days, Katie is drawn to this charming, carefree WASP with a talent for writing, while Hubbell finds her intensity and pursuit of social causes irresistible. Of course, that’s just the beginning of the love story. Things happen, life takes them to Hollywood, and everything becomes even more complicated. This is a special 40th anniversary showing of this famous movie. The story is told in flashback, and the scenes and soundtrack will linger in your mind long after the movie is over. The showing is on Thursday, February 14 at 7pm. All seats are $8. Getting to the theater early is always a good idea–for a choice of seating and to order freshly-made food and drinks. You are strongly advised to buy tickets in advance at the box office or online.